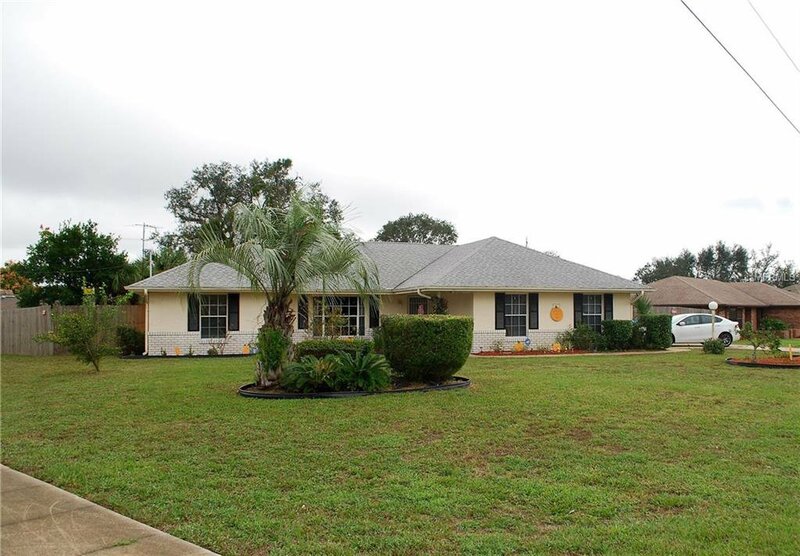 Two Bedroom Two Bath POOL home on a corner lot! Brand new hot water heater, newer AC. Home is solid and has great bones. Needs some cosmetic updates, would make a great investment property! Listing courtesy of BHHS FLORIDA REALTY. Selling Office: REALTY EXECUTIVES SEMINOLE.